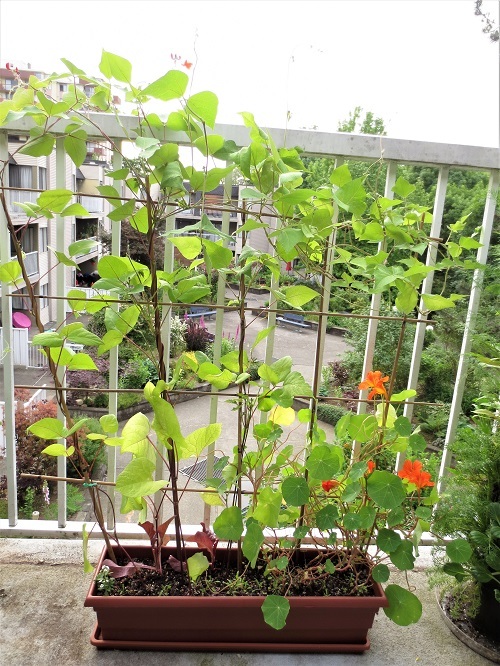 Earlier this month I shared a post on how I accidentally grew scarlet runner beans inside this spring. About two weeks ago, when the weather warmed up, I moved them outside and they've continued to thrive. However, I've discovered a problem. 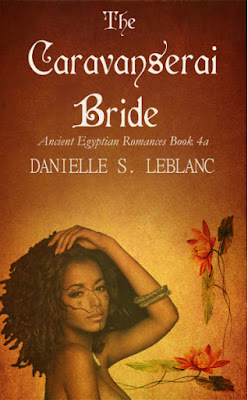 Once the flowers that first blossomed inside started to wither and drop off, no beans were forthcoming. 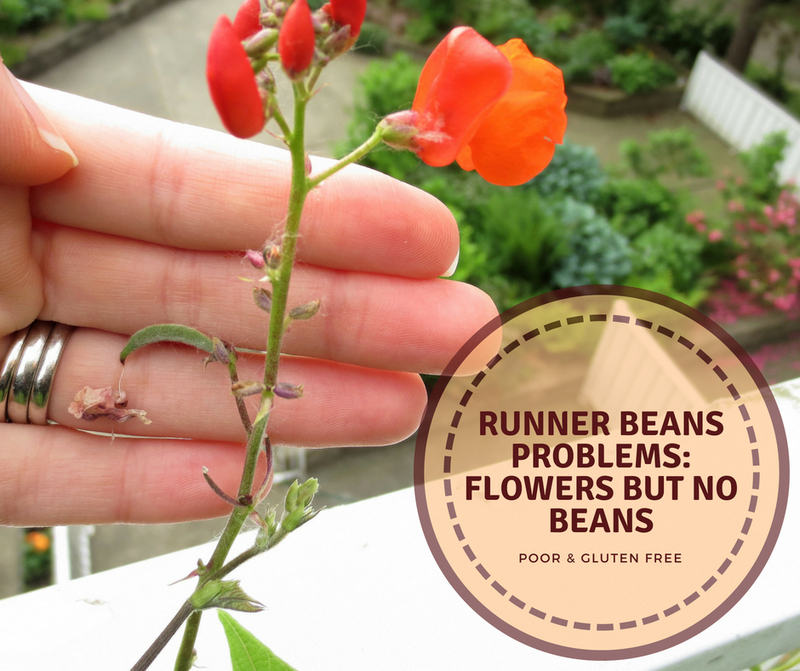 I had plenty of runner bean flowers, but no beans! If your runners aren't producing beans, don't panic! Sometimes, apparently, this is normal. It's just early season drop. The first few sets of flowers drop off without producing any beans. So perhaps that was the case with some of mine. * Lack of pollinators. Some beans are self-fertile, others are not, but all will likely benefit from pollinators. So in my case, it could have been a combination of things. The windowsill the beans started on was very warm some days. As a result, the beans also dried out a couple of times. Despite hardening the beans off before moving the permanently outside, the weather cooled a week or so after I put the beans outside, so the weather shift might have been a problem. And, of course, there were no pollinators in my bedroom. So how did I get my first bean? I honestly think the #1 thing that helped in my case was hand-pollinating. 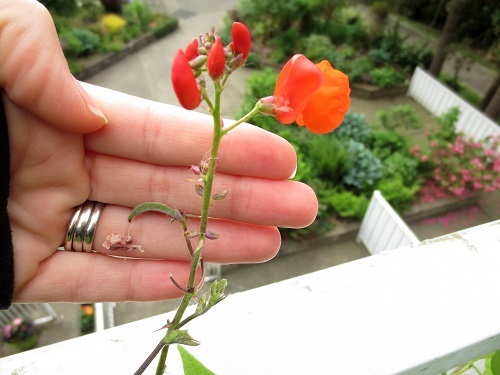 I say that because within 48 hours of trying hand-pollinating, I had a bean sprouting from one of the very flowers I pollinated. * If a lack of pollinators could be the problem, hand-pollinate. Take a small paintbrush or toothbrush and dab it on each flower to pick up some of the pollen. Do this to each flower, transferring pollen from one flower to another. * Water often and deeply, making sure the soil doesn't dry out, but that there is also good drainage so the roots aren't water-logged. It's very easy for beans in pots (especially one as shallow as mine with large drainage holes) to dry out, so regular watering is important! * If the weather is very hot, mist the plant in the evening to help cool it down. * If weather is chilly, try to protect your beans with a floating row cover, or move them close to the house for protection. * Check for pests or diseases and apply appropriate chemical-free remedies. For example, yesterday I found spider mites on the undersides of some of the leaves, so I've sprayed some soapy water on them and, fingers crossed, that will be all they need. I now have more blooms coming, and lots of pollinators visiting my garden since other flowers and veg are starting to bloom, so hopefully I won't need to baby the beans so much now. Ultimately, I've decided I would definitely start runner beans inside early again. I anticipate having beans to pick well in advance of the usual season, and the hummingbirds have already come by to check the blooms out, so that's fun. 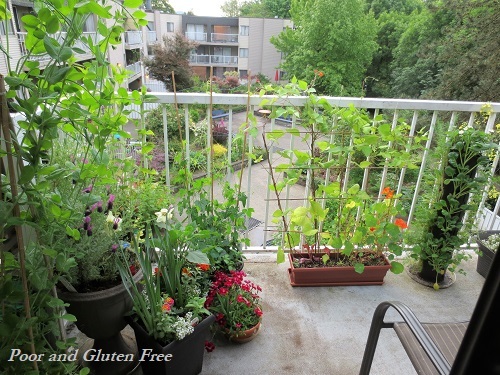 In my little balcony container garden below, I've got snap peas, cucamelons, two types of lavender, other herbs, lettuces, mustard greens, pak choi, collards, kale, and several beneficial companion flowers along with my planter of beans and climbing nasturtiums. Are you growing any veggies this year? How is your garden doing? Any trials or unexpected successes? Some cakes like sugar free pancakes or soufflé recipe call for egg white alone. One table spoon plain agar powder with one tablespoon water can be used to substitute on egg white. The powder can be found at healthy food stores or even Chinese food stores.